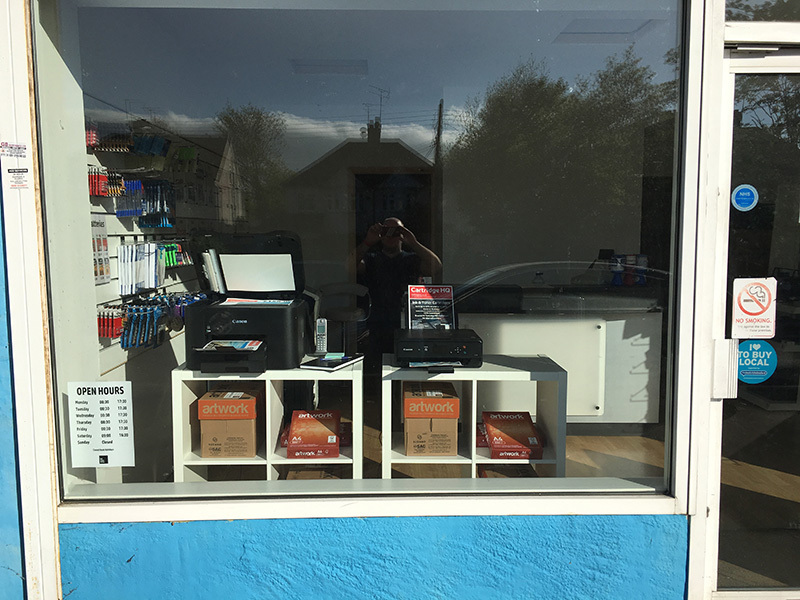 Ink Copy Print - Cartridge HQ supply Ink & Toner Cartridges to hundreds of local businesses as well as our many loyal walk in customers that we have been serving over the past 15 years. 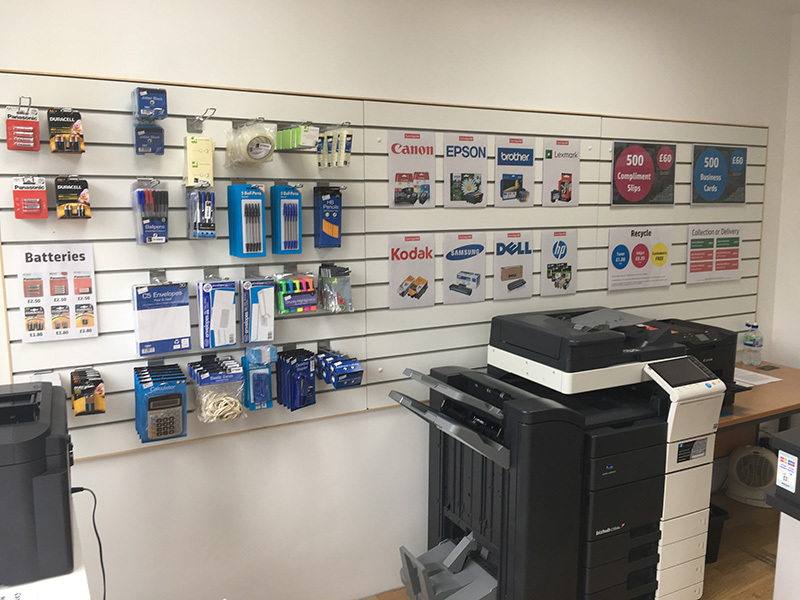 We rebranded from a well known cartridge franchise late in 2016 where we have become an independent local business to Chelmsford. Everything is the same except the name! 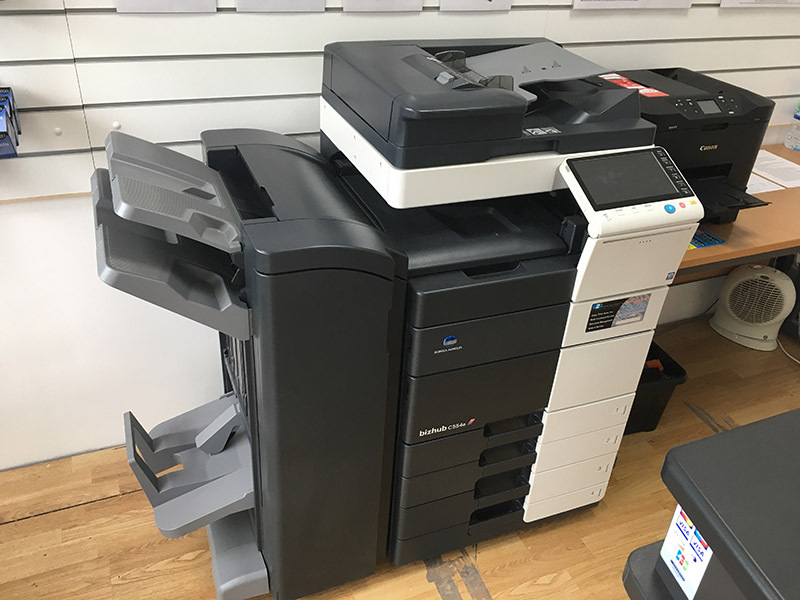 We welcome new walk in customers, new business customers as well as the public sector so if you are in need of Ink or Toner Cartridges then please get in touch with Chris or Rob. We also have a brand new website where you can order online and pick up for free from store! 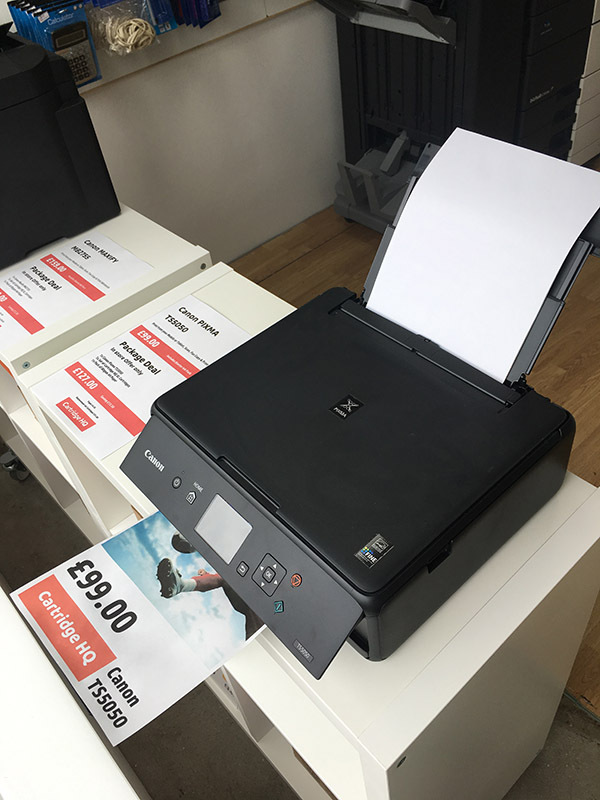 We will send you an order status of ‘awaiting pick up’ when your order is ready in store. If we don’t have it in stock it usually takes a few days to come in on our deliveries. 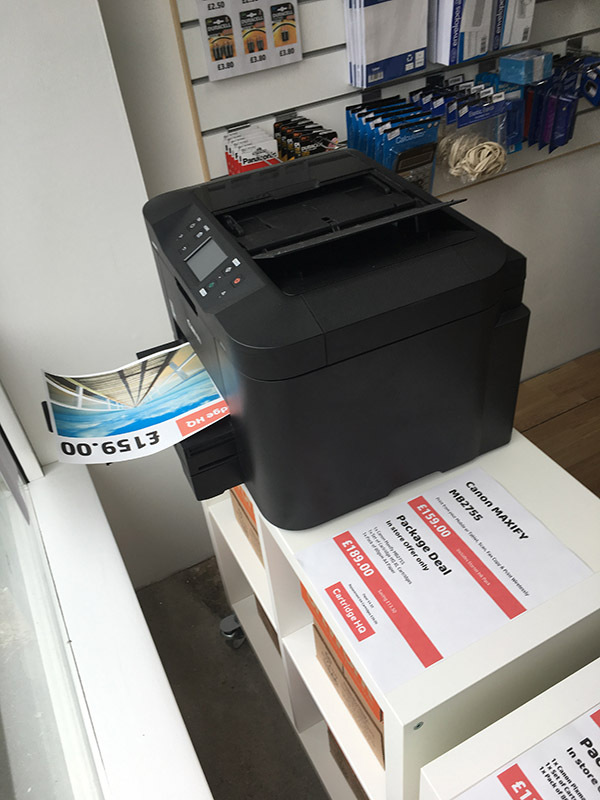 We don’t just sell ink cartridges, if you don’t have a printer we also sell them… or if you don’t want to buy one but do need to print things off like your holiday boarding pass or you need a copy of your driving licence or passport then pop in and we’ll do it for you there and then! Cartridge HQ also have many other services listed below, if you need more information then get in touch with us today! So if you need to make your business more professional and have easy use of a website then get in touch! We also provide support for the service.